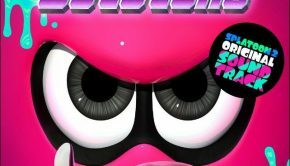 The critically acclaimed WiiU game Splatoon is seeing a 2-disc soundtrack release set for October 21, 2015, according to Famitsu. 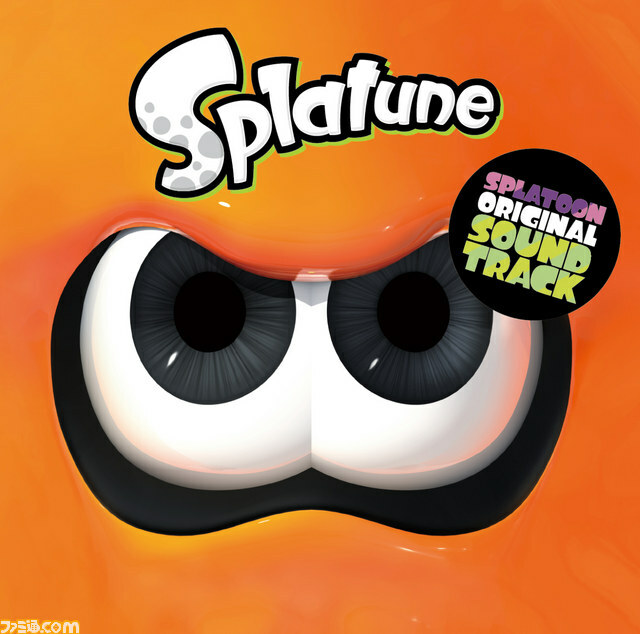 Titled Splatoon ORIGINAL SOUNDTRACK -Splatune- and releasing under Kadokawa, the 3200JPY set includes 61-tracks which break down as 37 songs, 10 jingles, and 14 sound effects. 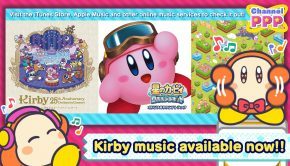 The release also includes four alternate covers. 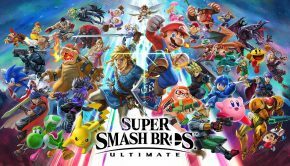 The release is only set for Japan at the moment, though we’ll let you know as soon as we hear of a release outside of Japan. Posted on August 26, 2015 by Christopher Huynh. Last modified on August 26, 2015.